Ch-Ch-Ch-CHECK. IT. OOOOUUUT! 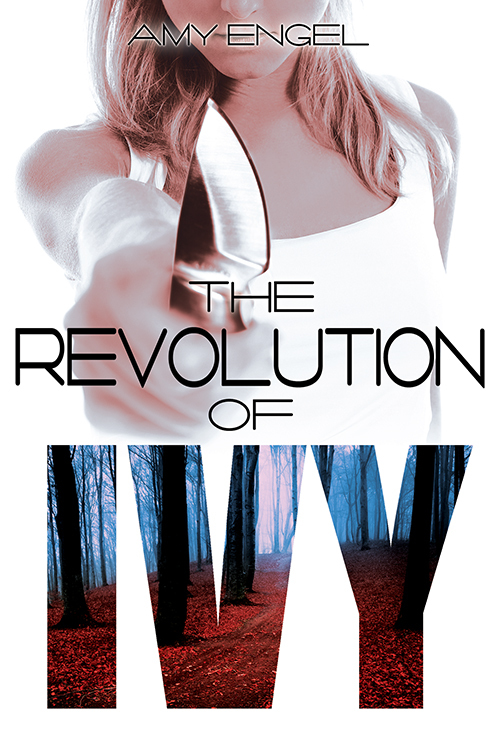 The cover for The Revolution of Ivy- the highly anticipated follow up to The Book of Ivy- is finally here! Isn’t it AMAZING?! 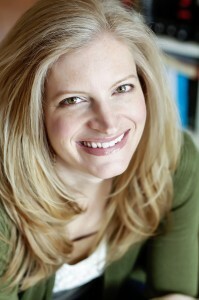 Keep scrolling to read the book summary and to ENTER TO WIN The Book of Ivy! Haven’t read The Book of Ivy yet? Then you can check out my review and casting choices for The Book of Ivy here. I blurb-ed the back of the book! I actually just bought The Book of Ivy because I’ve been seeing so many amazing reviews for it. I haven’t even read it yet, and I’m already excited about the second book! Yay! You will have to let me know what you think after you read it. I hope you love it as much as I did! Finally got my comment through! I haven’t read the book yet, but I really want to! No, I haven’t read it yet, but it is on my TBR list.